5 Ways Limerick Changed the World. 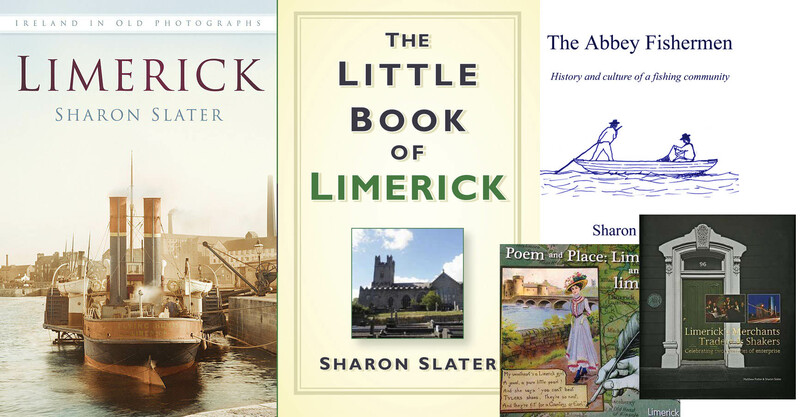 The following are only five was in which Limerick herself or her people have influenced and changed the way we live today. We could have also included others who were associated with Limerick such as John P. Holland (1840-1914) the inventor of the submarine joined the Christian Brothers in Limerick in his youth and the Irish Coffee which was invented in Foynes, Co. Limerick in 1943. Sylvester O’Halloran born in Limerick in 1728 was a pioneering in many respects, but his most influential legacy was the cataract surgery. Without Sylvester’s skills and documentations millions of people throughout the world would have remained blind. He also founded Limericks first maternity hospital to which he donated his time and skills freely. No Christmas dinner table would be complete without a ham, a Limerick Ham to be precise. We also have to thank Queen Victoria for this one as she insisted on having a Limerick Ham for her Christmas Dinner and so made it a custom throughout the English speaking world. 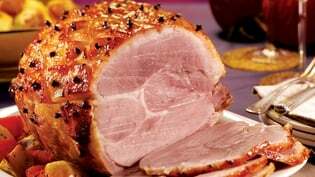 The traditional way to cook a Limerick Ham was to take a smoked ham, steep it in cider overnight and then bake at a high temperature until golden brown and delicious. Limerick in the 1800s was at the forefront of modern architecture, Newtownpery was a built to a grid plan that can still be seen today. This grid plan was the later used as a template for the development of Manhattan’s famous grid work of interlaced streets. There is often a dispute over this issue though Limerick piloted the grid pattern in 1765 while the Manhattan grid plan project began in 1807. Limerick at the turn of the 18th century was a centre of design and development, there is little doubt that the designers would have known about the Limerick project and been influenced by it. The instantly recognisable Confederate Army uniform of the American Civil war came all the way from Peter Tait’s Limerick factory. Tait’s connection with the Confederacy began in earnest in December 1863, when 50,000 caps, greatcoats, jackets, trousers, shirts, blankets, boots, stockings and haversacks were ordered by the Confederate Government. Peter Tait was also pioneered of the use of an assembly line for manufacturing clothing in his Limerick factory, now the standard method for most commercial production. Henry Ford in reputed to have copied Tait’s ideas for the manufacture of cars. Would Jane Austen have been the prolific romantic novelist if it were not her her love loss, Limerick born Thomas Lefroy the man who broke Jane Austen’s heart. He went on to become the Lord Chief Justice of Ireland from 1852-1866, while Jane remained unmarried throughout her life. There were many others than these five, do you have a favourite Limerick invention, discovery, world changing action?